Travelling is always fun and adventure but the best traveling memories revolve around food. If you are travelling across India it’s more or less easy to understand what exactly to eat or not. But in case of travelling across the globe there is one thing that bums out your travel gluttony; a menu that you can’t decipher. It happens a lot of time when it becomes hard to understand what exactly to order from a foreign language menu but if you are carrying an Apple or Android phone along, no need to worry. Having a couple on hand could keep you away from eating the wrong part of a bull. 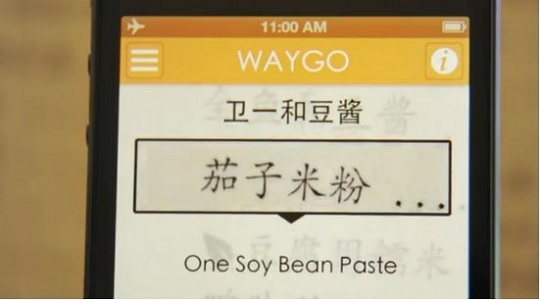 Have a look at them: 1) Waygo (iOS) - The app is currently available for iOS only and was designed specifically for translating Chinese text (now Japanese too), and was designed with menus in mind. 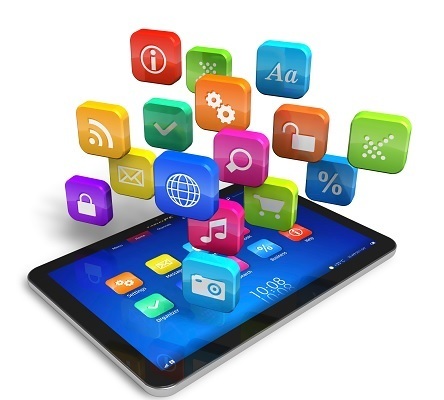 The free version of the app allows you 10 free translations a day, but for a week long usage you need $1.99, and go unlimited with the app for $6.99. The Good – the good part is advantage of being able to work offline. The Bad – Limited amount of language support as it tackles the two languages (Chinese and Japanese) that are most frequently missing in other apps. 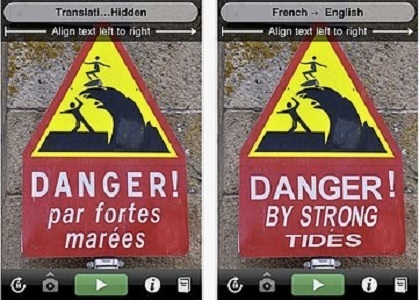 2) Word Lens (iOS/Android) – A free to download app for iOS and Android but $4.99 for each language you want translated. Supports languages like Spanish, French, German, Russian, Portuguese, or Italian. The Good - Translation is easy as you just need to pick your translation mode, point your camera at your text and watch as it not only translates the text, but seamlessly replaces it in the image. The Bad – Price for every language translation, language support, and the battery drain while using the app. 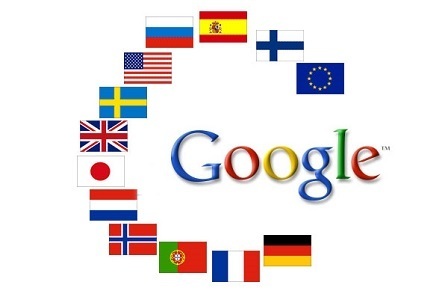 3) Google Translate (iOS/Android) – This app is available for both Android and iPhone, and it has the broadest range of language support say around 80 languages to choose from. And the Android version is equipped with a picture translation capability too.